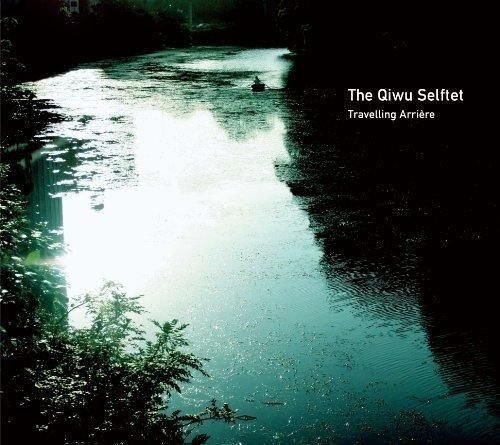 France’s The Qiwu Selftet first surfaced on the Melancholic Jazz Sunset Compilation in 2010 with their uplifting track titled “Kora”. The song got such a positive reception that Qiwu took to writing a full length. The debut release is characterized by a mixture of jazz melodies, organic tones, vocal sample, and electronic beats. It’s a really unique blend that, even though the MJS Compilation put them on the map, has kept them relevant. Get their debut album for any price, including free, HERE. Follow the band on soundcloud for new releases.